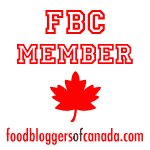 Find plant specific information on Growing your own food at home. Learn how to grow herbs, vegetables, and fruits year round! Growing herbs indoors in a windowsill herb garden, is an easy solution for fresh kitchen herbs, regardless of the season! Use them in your cooking, teas, and spice mixes! 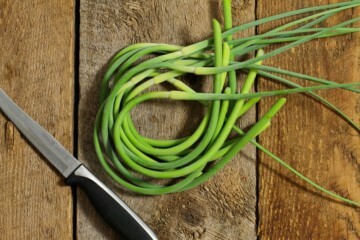 Chives are one of the easiest, foolproof herbs to grow at home. 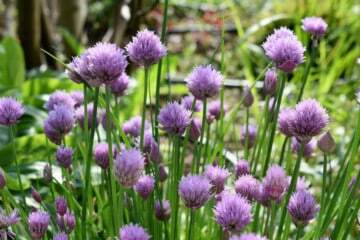 Learn how to grow chives at home with these gardening tips. Learn how to grow strawberries at home with minimal effort. 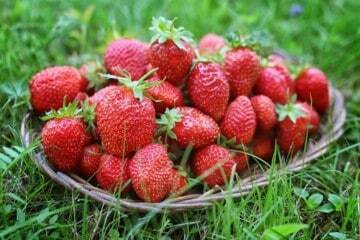 An easy to grow perennial ideal for every summer garden.Kids love eating the ripe fruit, and strawberries can be used in many healthy recipes. Growing strawberries in pots is an age-old practice, and an incredibly easy way to grow your own berries if you have limited gardening space. Learn everything you need to know to have a successful strawberry harvest.